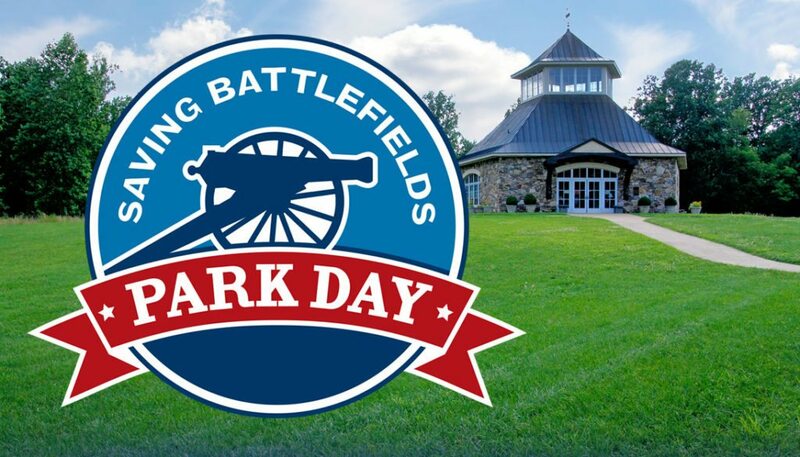 On Saturday, April 1, 2017, history buffs, community leaders and preservationists will team up with the Civil War Trust at more than 130 sites in 30 states to answer the call to service on Park Day. Celebrating over 20 successful years, Park Day has attracted volunteers of all ages and abilities bound by their dedication to serving their communities at historic sites nationwide. Landscaping, clearing brush and pulling weeds around the Germanna Foundation Visitor Center and the Germanna Memorial Garden. Pre-registration is preferred, and you can sign up by contacting Ashley Abruzzo, Membership Development Manager, at 540-423-1700 or aabruzzo@germanna.org. A limited number of FREE Park Day shirts will be available on a first come, first serve basis, and we will provide light snacks and refreshments. The Germanna Foundation is a nonprofit 501(c)(3) organization founded in 1956 with a mission to preserve the early American heritage that began at Fort Germanna in 1714 through: (1) Education of the general public and descendants of those early Virginia colonists; (2) Land conservation and archaeological investigation; (3) Preservation of family records, historic structures, sites, and cemeteries; (4) Cultivation of transatlantic relations. For more information on the Civil War Trust, head to civilwar.org.